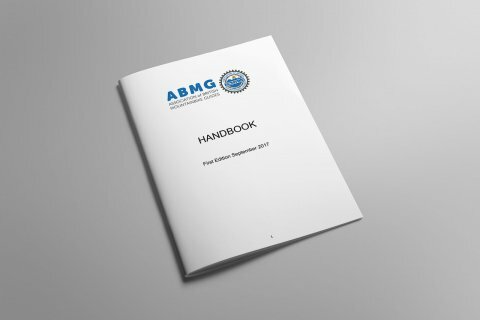 Learn more about the ABMG qualification pathway. 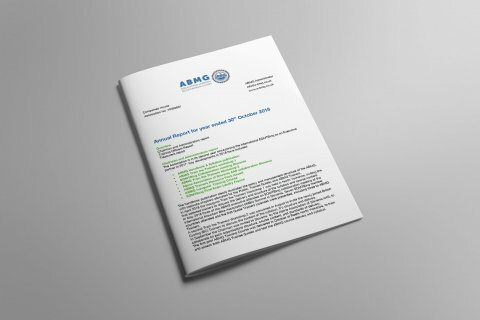 We’re pleased to present the The ABMG Annual Report for 2018. 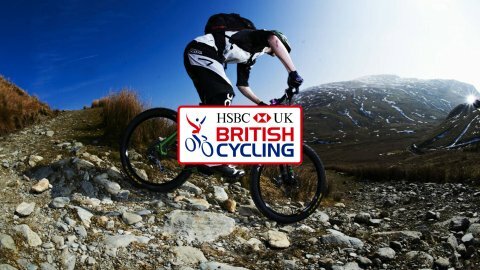 British Cycling (BC) has recently joined the Association of British Mountainbike Guides ABMG. 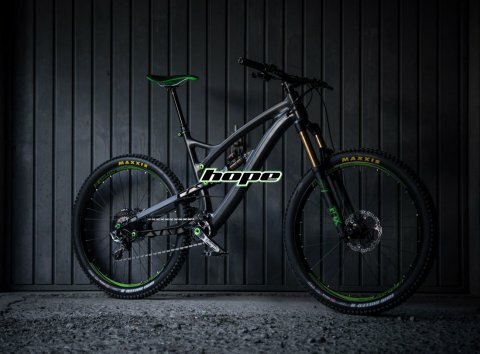 Partnering with the three other leading mountain bike awarding organisation’s; Mountain Bike Coaching UK (MBCUK), Cycling UK, and the Mountain-Bike Instructors Award Scheme (MIAS), to boost the MTB guides industry across Europe.